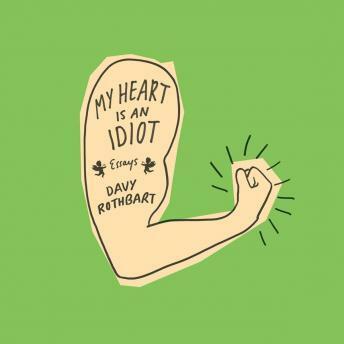 Davy Rothbart is looking for love in all the wrong places. Constantly. He falls helplessly in love with pretty much every girl he meets-and rarely is the feeling reciprocated. Time after time, he hops in a car and tears across half of America with his heart on his sleeve. He's continually coming up with outrageous schemes, which he always manages to pull off. Well, almost always. But even when things don't work out, Rothbart finds meaning and humor in every moment. Whether it's humiliating a scammer who takes money from aspiring writers or playing harmless (but side-splitting) goofs on his deaf mother, nothing and no one is off-limits.